Ghanchi is a caste found in various part of India. And based on the states, it is also called as Teli, Sahu, etc. It is further divided into many other clan (say Solanki, Modi, Parihar, Gahlot, Chauhan, Borana, Sahu, Bhati, Parihariya, Parmar, etc). Ghanchi name is originated from India. And its meaning is “Businessman”. 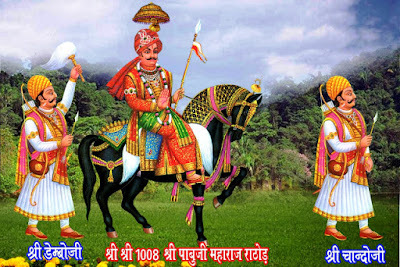 One of the famous personality of this caste, is Narendra Modi (the 15th Prime Minister of India). where sacredness of the heart meets the activeness of the intellect.